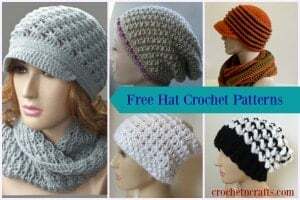 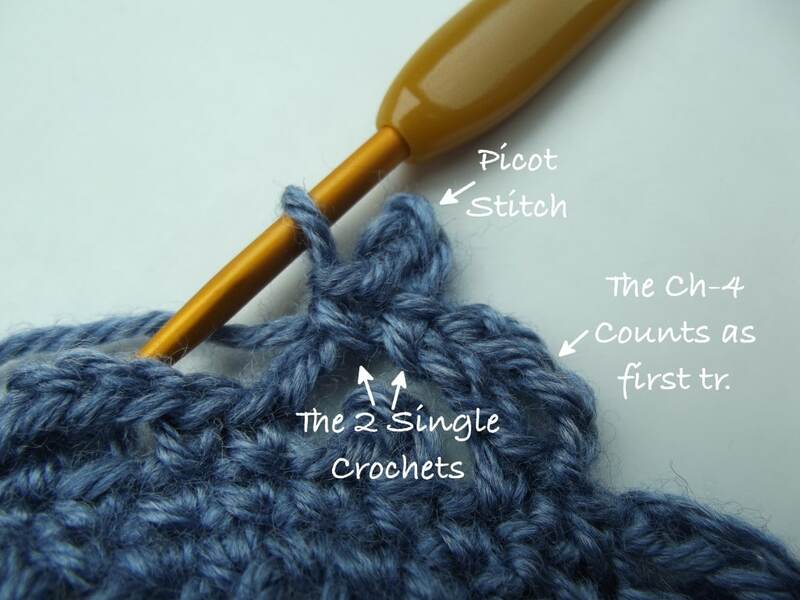 This is a short tutorial showing how to work the two rounds above the picot stitches in some of my baby patterns. 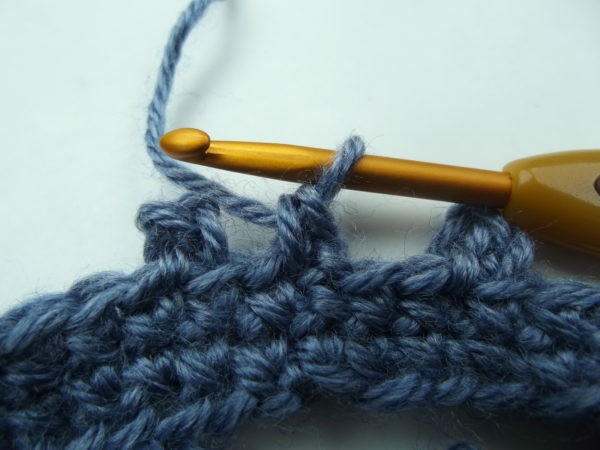 I seem to have my own ideas that tend to throw others off. 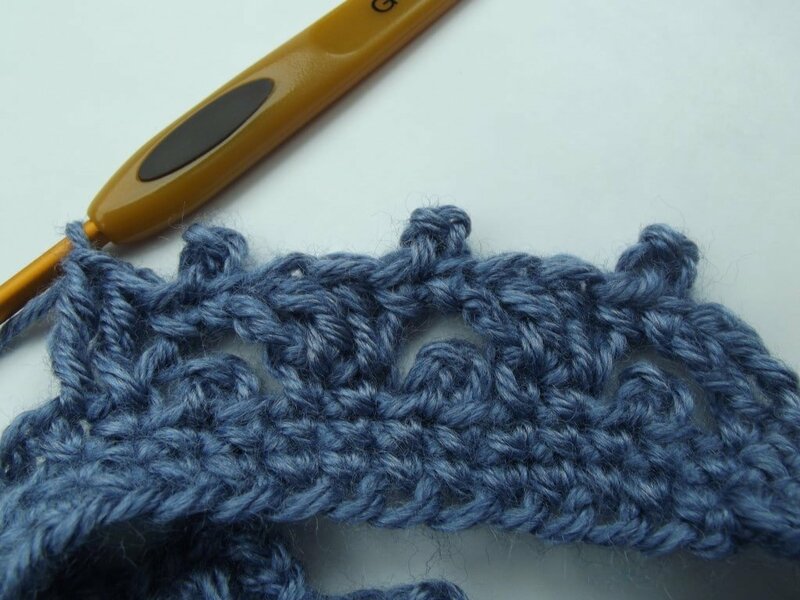 And hopefully this tutorial will help take the guess work out of this stitch pattern. Patterns that use this stitch are my baby picot legwarmers, picot baby poncho and this vest. I also did a dress many moons ago, but it still needs some revisions … so who knows when that will come about. And just today I did a hat in this stitch, so hopefully I’ll be able to get that out soon for testing so I can share it with you all. The pattern is very simple, it’s just the two rounds above the picot stiches that seem to throw others off. 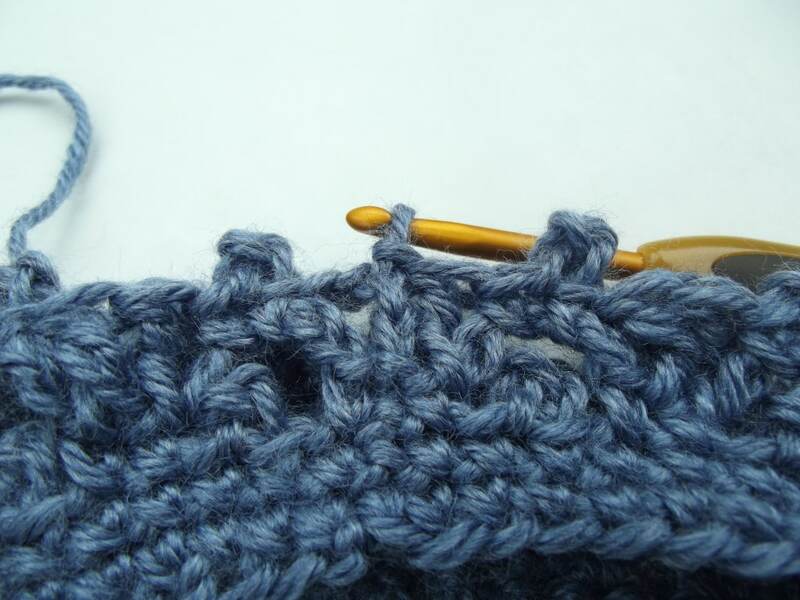 So I’m only going to cover those two rounds as the rest is fairly easy to understand… I think. 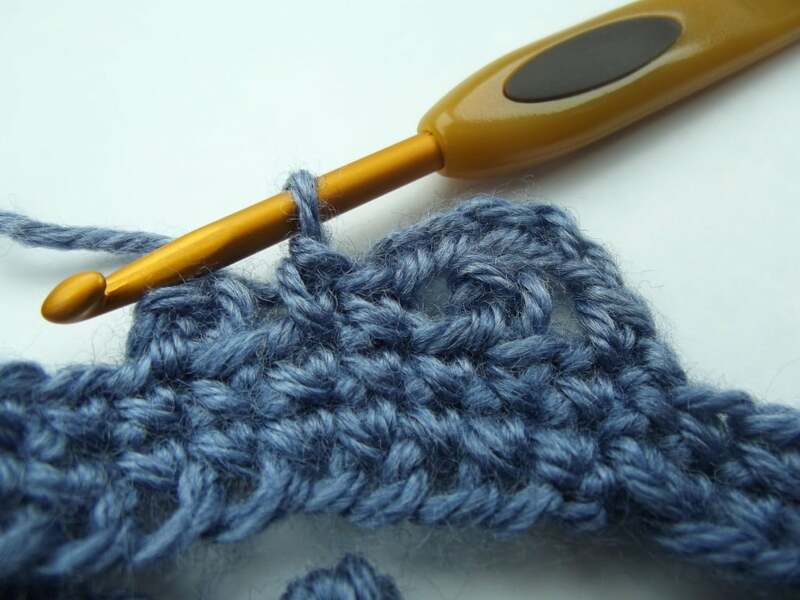 Then you basically skip the next 2 stitches and single crochet into the 2 stitches that are clear to see in the center. 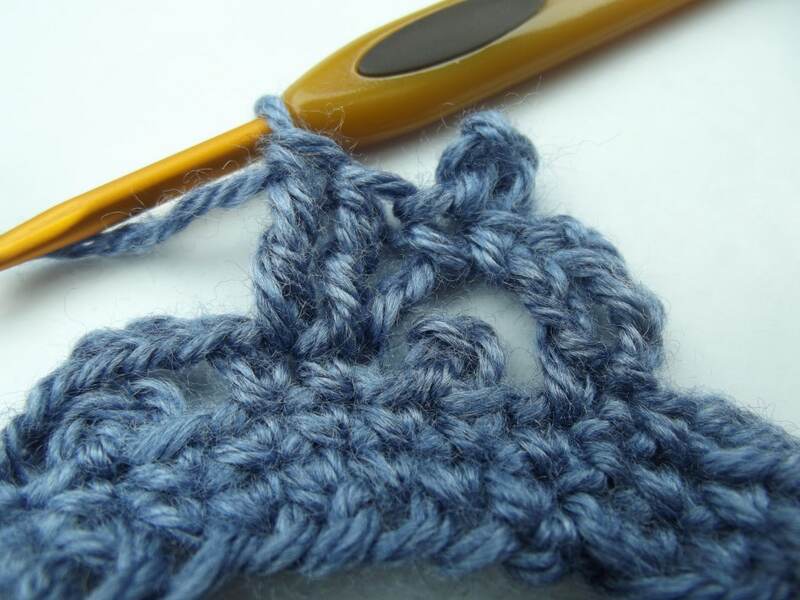 Skip first 2 stitches and single crochet into the next 2. 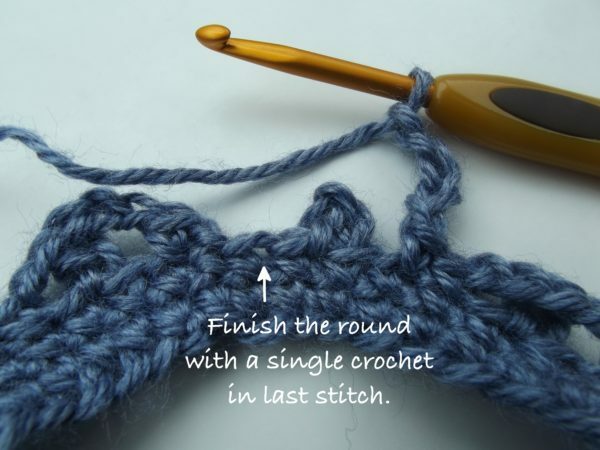 Continue the pattern to the end of the round and finish the round with a single crochet. 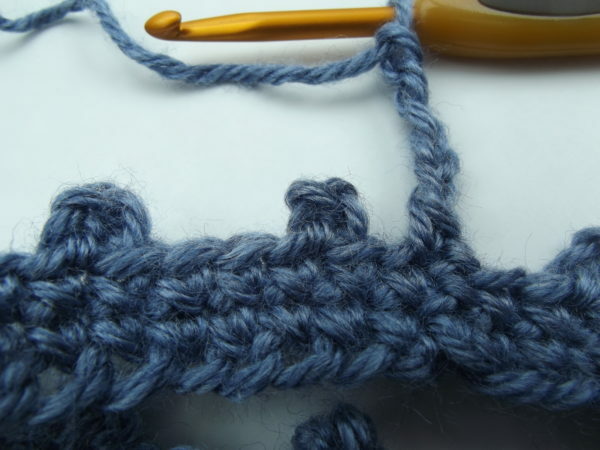 Start the next round with a chain 4. This counts as your first triple crochet (tr). Then single crochet into the loop. 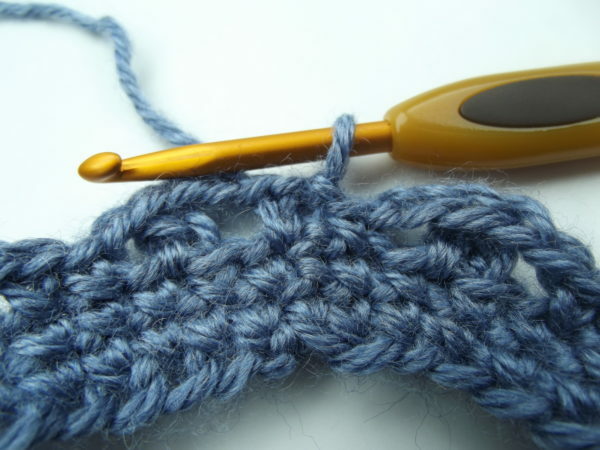 Work the picot and then another single crochet into the same loop. Single Crochet, Picot, Single Crochet into the Loop. 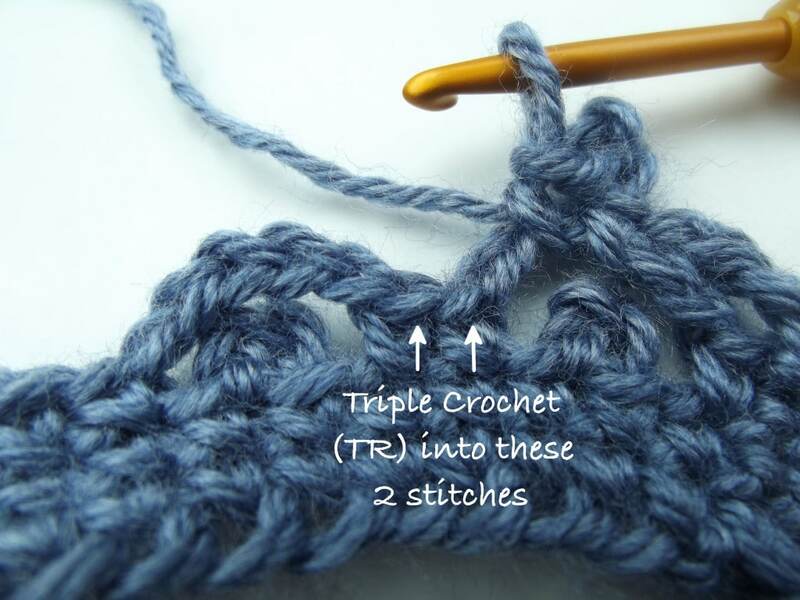 Then Triple Crochet (tr) into the next 2 stitches. Then Repeat the above steps for the next rounds until you have reached a desired height/length. thank you for posting this tutorial. am currently crocheting your leggings for my niece’s baby and wouldn’t have figured out the pattern without your tutorial.